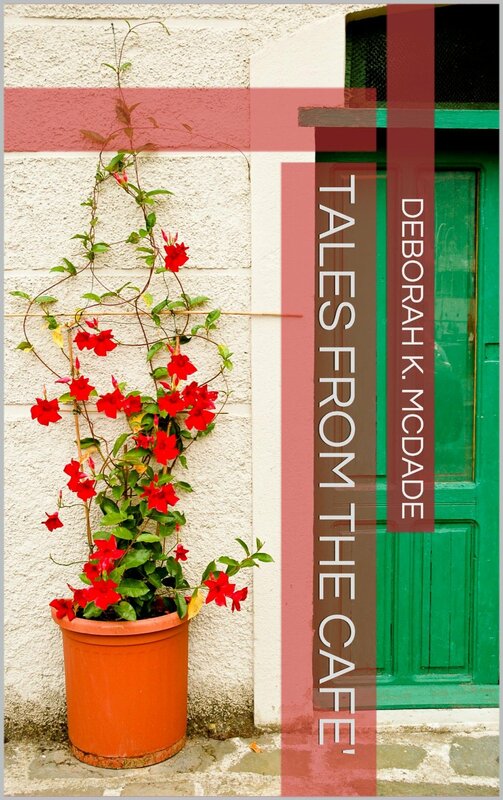 A tongue-in-cheek collection of short stories told by a small business owner about the various happenings at the Cafe' she owns. Generally, cottages where light lunch is served and tea parties take place upstairs, conjure up scenes of female servers, dressed in proper black dresses with starched white aprons to top them off. Such was not the case at my little Cafe’. We had an assortment of people working together to make the Cottage a unique experience. My grandmother, aka Grammie, came by when she felt well enough. She’d sit in a hunter green wingback chair, like a queen watching benevolently over her court. She loved to watch the action unfold. My mother and her dear life long friend worked many days side by side at whatever was needed. There were several new friends inherited when I bought the business and there were old friends as well as my kids and an assortment of their friends worked on various days. We were an eclectic variety of people working together for a common goal ~ creating a lovely experience for our guests.